Haha. 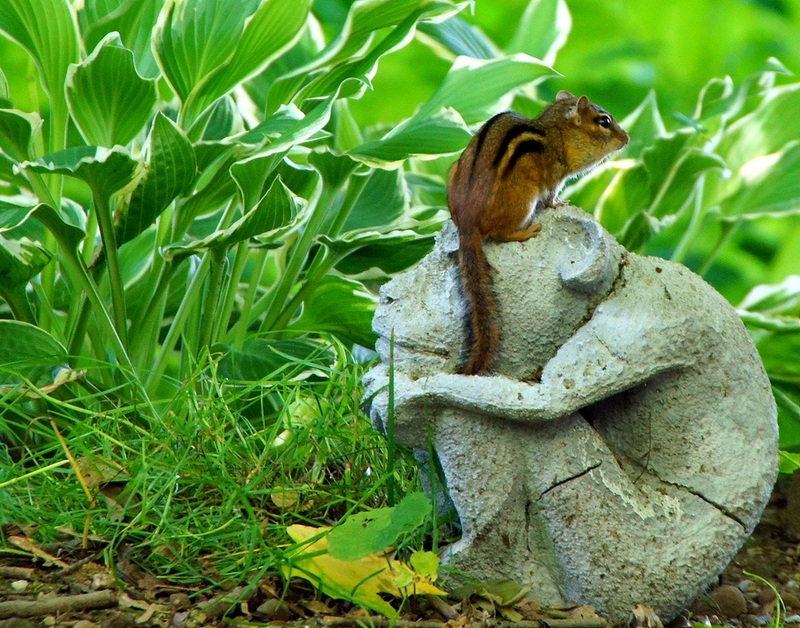 I LOVE chipmunks and miss them terribly in Florida. Now that made me laugh out loud. Very cute, thanks Misty. I laughed out loud! Wonderful. We don't have chipmunks here so always a treat to see one. Thanks for hosting, Misty! Funny shot, it did make me laugh. Cute chippy. Cute shot. I miss chipmunks. Cute and funny! Have a great weekend! Heheheee too cute & what a cutie that one is, too! It looks like he's trying to show 'the thinker'...just what thinkin' is all about!!! I got a Chug here who likes to do that, but on my head! What a perfect place to catch him! Thanks for hosting this meme!! Now that was clever......love 'munks!